Hey guys - were through another FREEZING week but we are not letting these artic temperatures affect our style game. 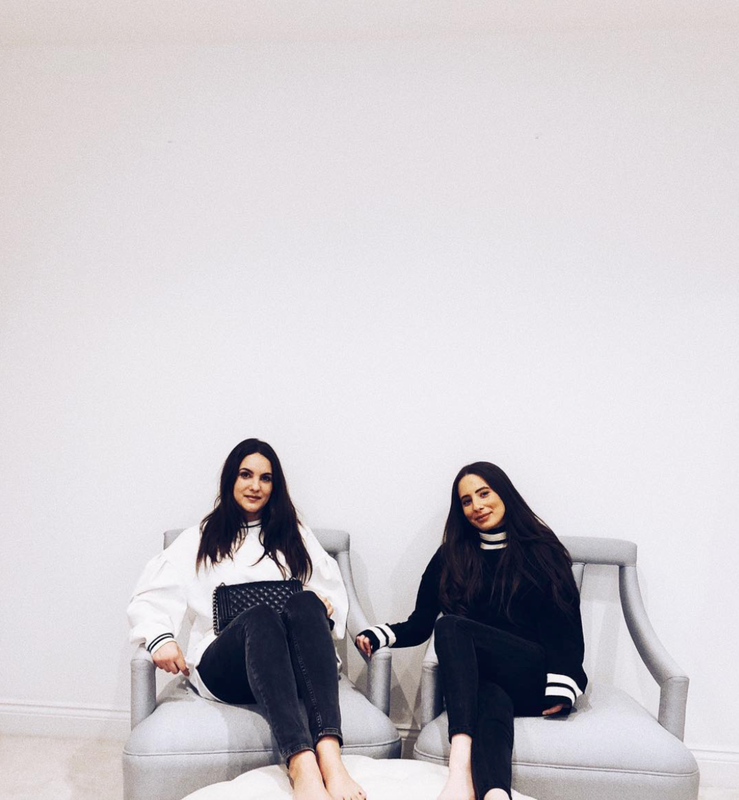 We are always into a cosy jumper in the winter season and we have found 2 must have winter white oversized jumpers with detailing to add a bit of spice to your SUNDAY chill vibe. A went with a white oversized jumper from Pretty Little Thing with an interesting zip detail through the centre of back, A paired the look with J brand skinny jeans and kept her hair and make up simple - nothing better than an effortless WKND look. J went for a white over sized jumper with tie back detailed jumper from Zara paired with ripped Molly jeans from River Island - again keeping make up and hair simple for the ultimate SUNDAY Chill day look. I mean who wants to leave the house in this weather. Have a stunning week and don't forget that adding a bit of detail to a simple outfit can spice up that every day casual look.